In a scene straight out of a Chinese martial arts action movie, a member of a Chinese tactical unit demonstrates his superb skills, first freeing a hostage and then neutralizing a criminal. Shaolin Tagou Martial Arts School, located near Mount Song (the site of the legendary Shaolin Monastery) in Henan, China was founded in 1978 by Liu Baoshan, a lay disciple of the Shaolin Monastery. A Chinese-American team of scientists has discovered two partial skulls in central China that appear to be half human, half Neanderthal. The skulls have caused speculation that they belong to a previously-unknown relative of homo sapiens. At least 5 miners were killed when a gas explosion occurred in one of the mines in China’s Henan province, Chinese media report. 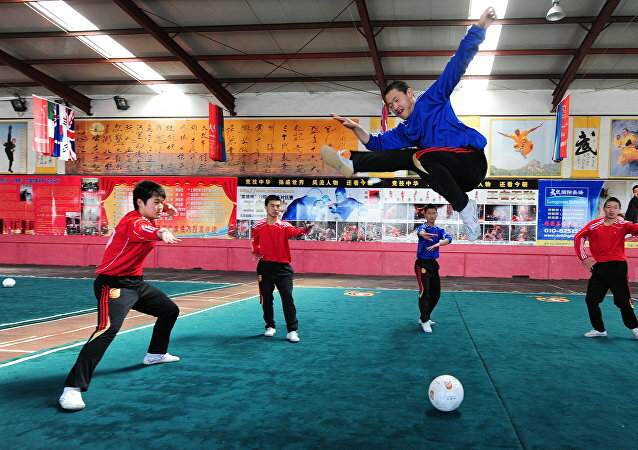 Last year, Tagou Kung Fu Academy in Henan Province launched a new program that combines soccer and kung fu - an unusual addition to the Academy's curriculum. 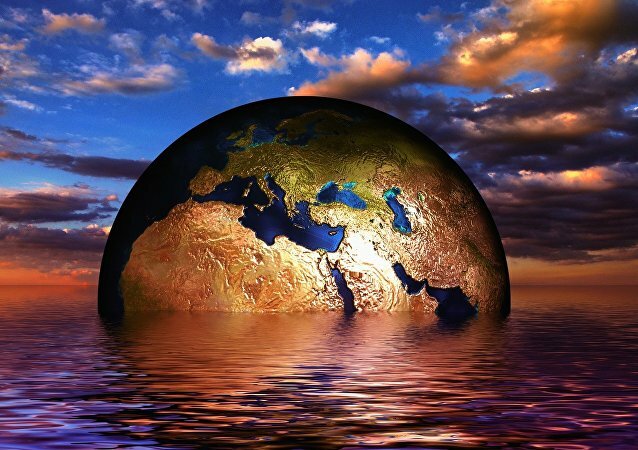 Chinese authorities have prosecuted more than 2,500 people in various regions of the country since July for negligence in regards to environmental issues. The accident occurred near the city of Linzhou in Henan province of China. A probe ruled out an epidemic, including one caused by the H7N9 flu virus, as a possible reason why hundreds of animals suddenly died in central China, Xinhua reported on Wednesday.